There is a lot of noise when it comes to battery specs and performance claims as it relates to solar + energy storage and microgrid projects. 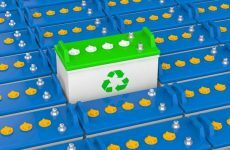 To cut through the clutter, DNV GL, one of the largest independent energy expert and certification body, released its first annual Battery Performance Scorecard, to help equip energy storage product buyers with objective data to guide their purchase strategies. 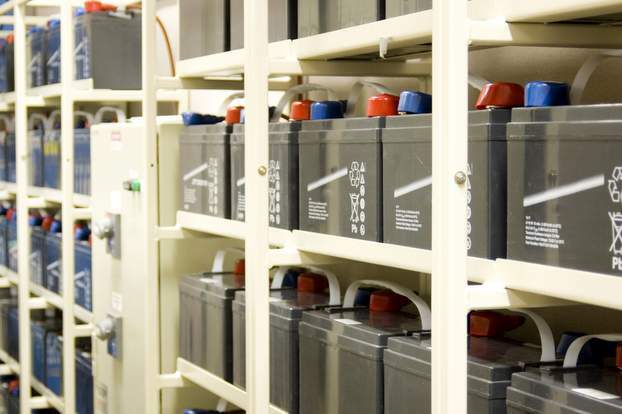 The Battery Performance Scorecard provides independent ranking and evaluation of battery vendors based on testing performed in DNV GL’s laboratories. The release comes as increased electrification is beginning to disrupt everyday markets, including energy and transportation. 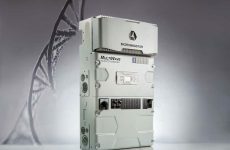 As the influx of renewable energy continues fostering the flourishment of the energy storage market, storage technology is becoming crucial to enable the global energy transition. In its latest Energy Transition Outlook report, DNV GL forecasts a growth of around 50 TWh in installed battery capacity by 2050, specifically to cope with variable renewables. 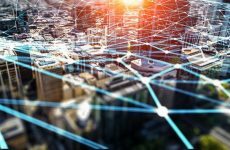 The report also predicts that by 2050, solar PV, onshore wind, hydropower and offshore wind will account for 80 percent of global electricity production, creating a growing need for flexible storage solutions.